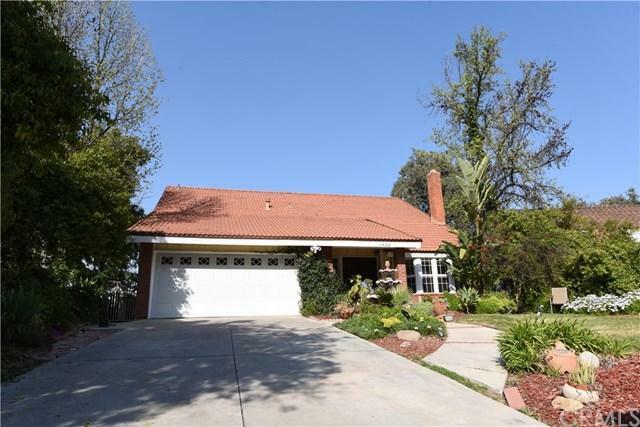 Welcome to 1522 Wimbledon Court located in a great part of West Covina. 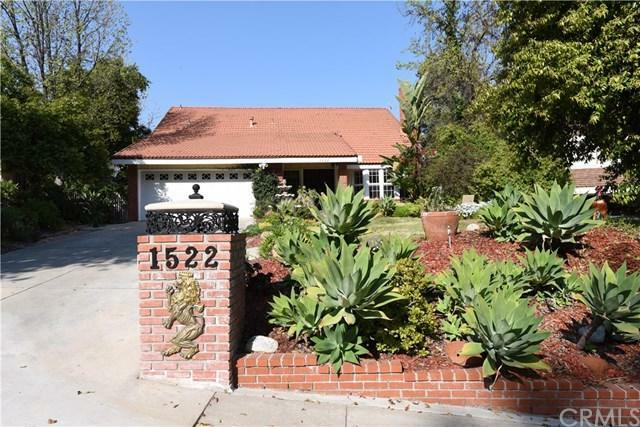 This is a large four-bedroom, three full bathroom home with amazing views of the San Gabriel Mountains and city lights throughout. 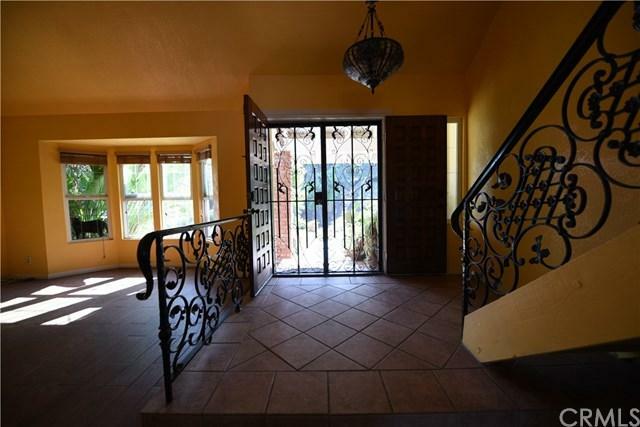 This home will not disappoint, it offers large bedrooms with plenty of storage space, two fireplaces, attached two car garage, central heat and air, and custom wrought iron work. The Master Suite features high ceilings, with private balcony, and a large bathroom. Two upstairs bedrooms share their own Jack & Jill bath. The entry level offers a bedroom & full bath downstairs, along with a formal living room, dining area, and a bright kitchen that opens up to the family room with wet bar. Covered patio and pergola are located in the backyard great for entertaining and family gatherings. 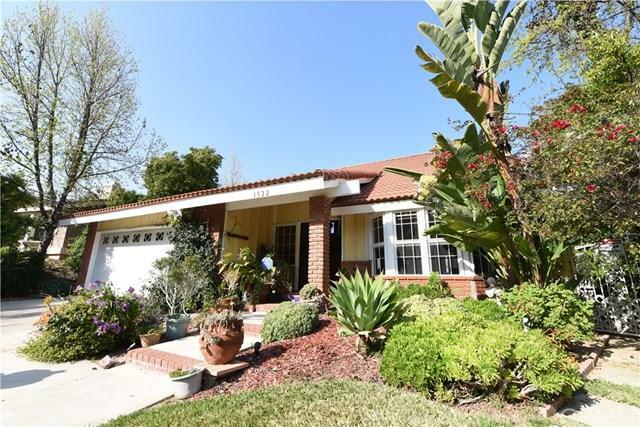 Property is located within walking distance to shops, bus stops and freeways. Great home with a unique piece of land. Exclusions Chandelier By Entrance Washer And Dryer.